Nathdwara is a city in Rajasthan state of western India. 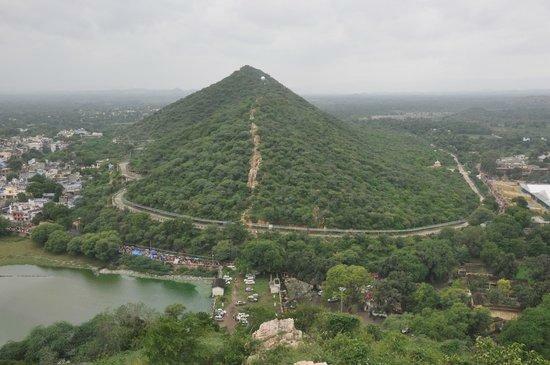 It is located in the Aravalli hills, on the banks of the Banas River in Rajsamand District, and 40 km north of Udaipur. This holy town is famous for its temple of Krishna which houses the Shrinathji, a 12th century “infant” incarnation idol (murti) of Krishna. 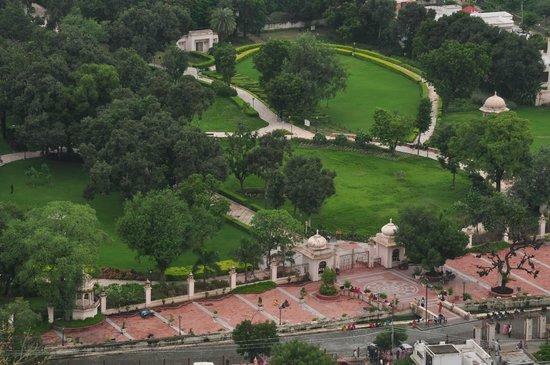 Located just 40 km north-east of Udaipur in Rajasthan, this town is easily reached by air, road or nearest rail-head. A steady stream of pilgrims has ensured a plentiful supply of transport and accommodation at Nathdwara. It is set amid idyllic hills. The temple town is also connected to nearest rail head Mavli Junction which is 28 km from Nathdwara. Mavli Junction is located on Udaipur City- Chittaurgarh Section of NWR. The nearest Airport is Maharana Pratap Airport, Dabok (Udaipur) located at a distance of 52 km via Mavli Junction. A number of state transport buses from Gujarat and Rajasthan originates from various locations of Gujarat and Rajasthan for this temple town. 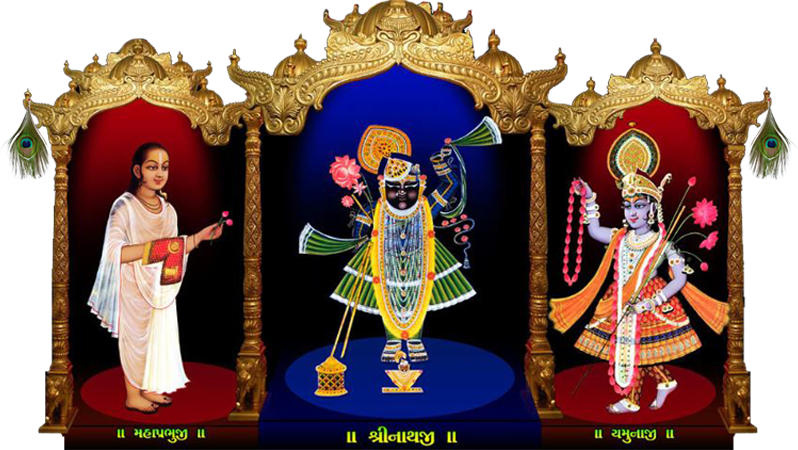 In the town of Nathdwara, Shrinathji temple is the centre of attraction, but the town is also famous for its Pichwais (Large paintings on cloth depicting legends from the life of Lord Krishna), handmade terracottas, ivory articles and milk-made sweets. During the times of Holi, Diwali and Janmashtmi, people throng in large numbers. Apart from festivals like Holi and Janmashtmi, Annakutta (Linked to Krishna lifting Govardhana Hill) is a major festival that is celebrated in the temple.